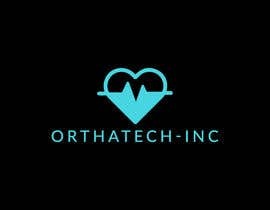 I need a logo designed for a medical company. 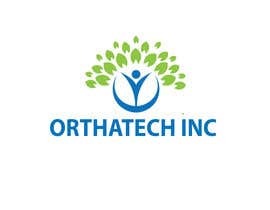 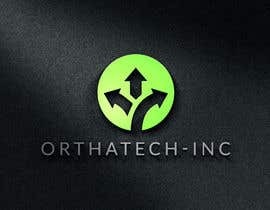 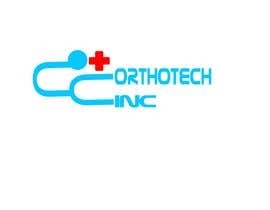 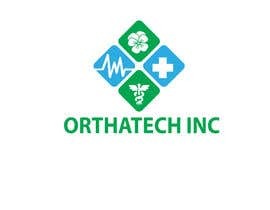 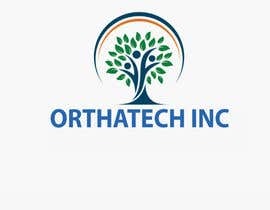 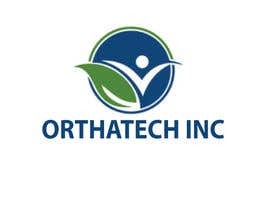 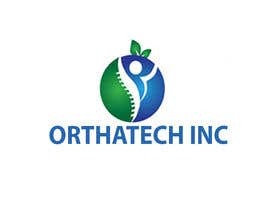 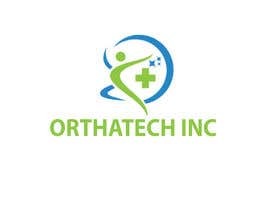 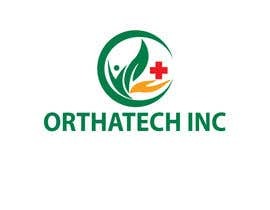 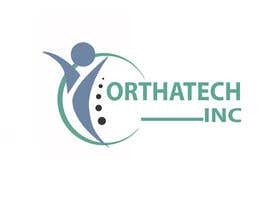 The name is ORTHATECH INC. 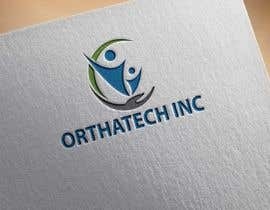 I need a logo designed for a medical company. 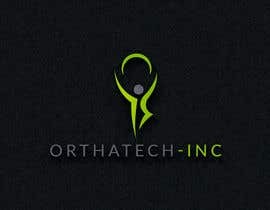 Do you have any sample logo?